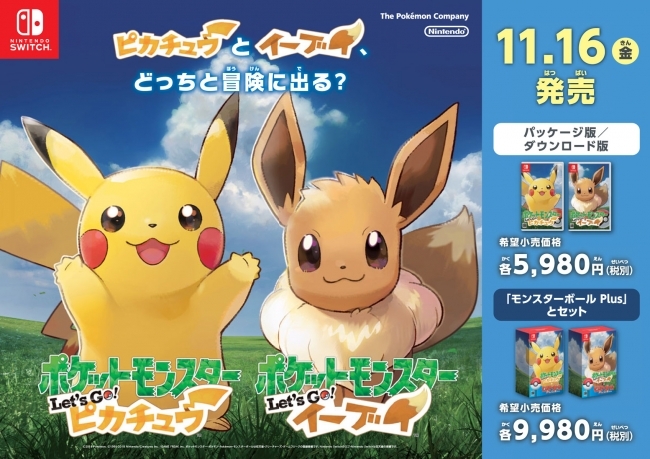 As you know, Mister Donut and The Pokemon Company have been running a campaign to promote Pokemon Let’s GO Pikachu/Eevee in Japan. To ring in the new year, retailers in Japan offer an exclusive product called Lucky Bags (Fukubukuro) which contain items you never know you’re getting. 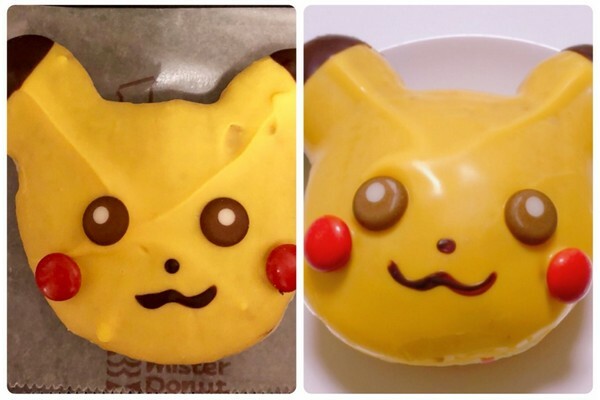 This week, Mister Donut began offering official Pikachu donuts at all of its locations across Japan. 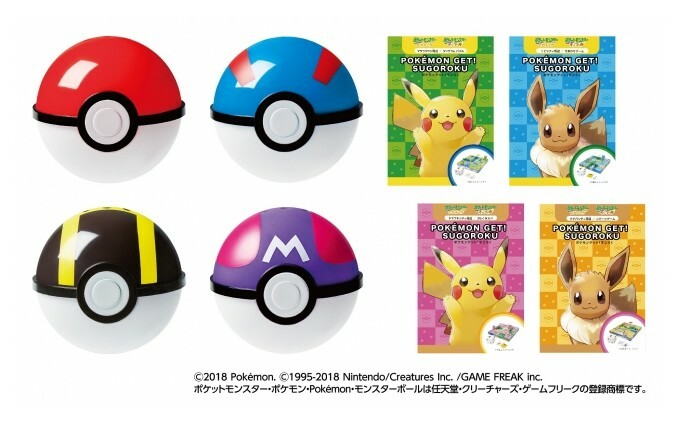 This is part of an official campaign they’re working on for Pokemon Let’s GO Pikachu/Eevee. 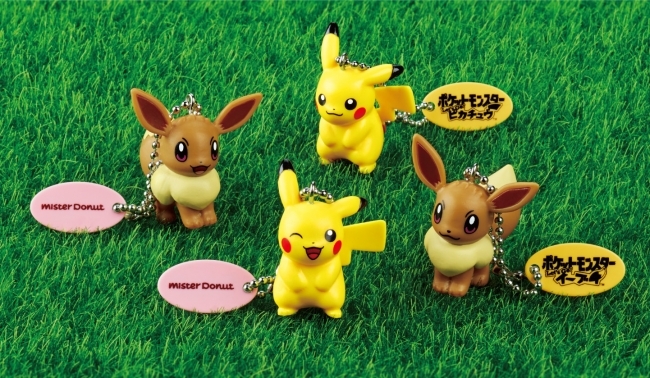 The Pokemon Company and Mister Donut have announced the second part of their Pokemon Let’s GO Pikachu/Eevee X Mister Donut campaign. 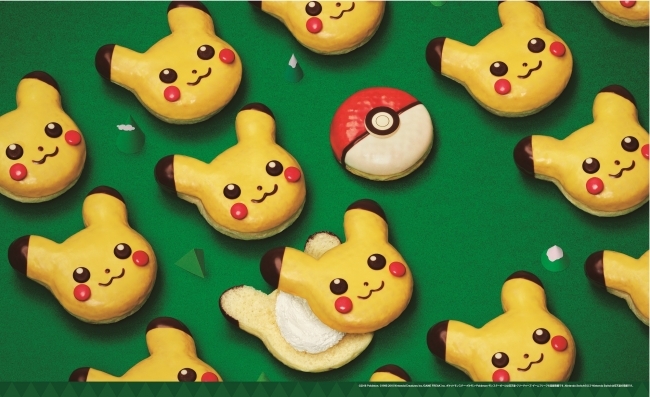 Last month, we shared with you details on a special campaign Mister Donut and The Pokemon Company are working together for Pokemon Let’s GO Pikachu/Eevee. 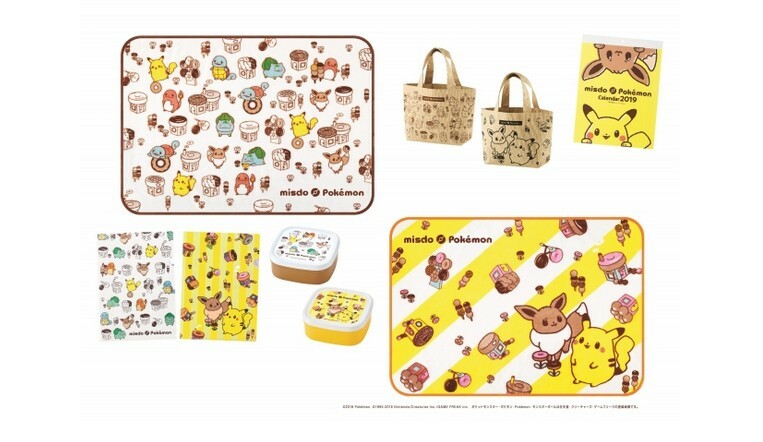 The Pokemon Company and Mister Donut have announced the first merchandise that will be offered as part of the Pokemon Let’s GO Pikachu/Eevee campaign at Mister Donut. 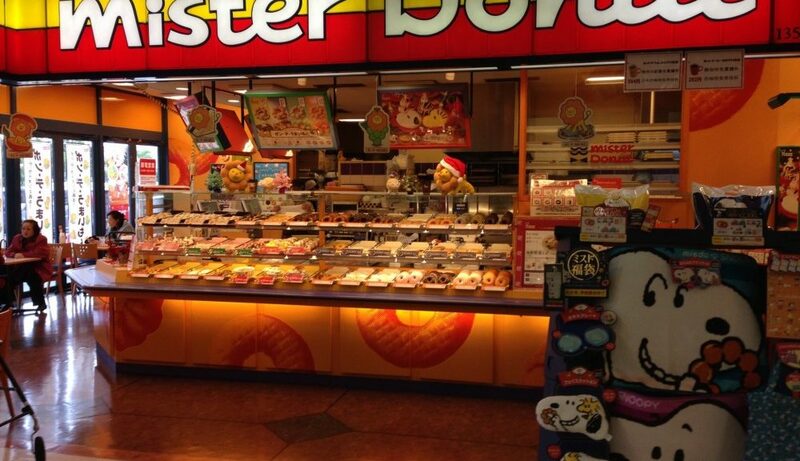 Mister Donut, one of the biggest donut chains in Japan, has announced a collaboration with The Pokemon Company to promote Pokemon Let’s GO Pikachu/Eevee.